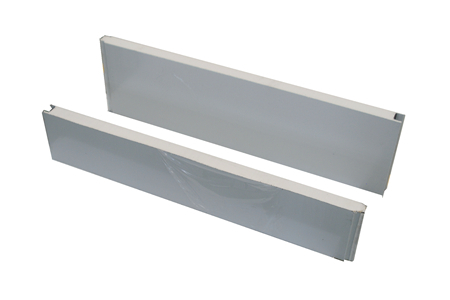 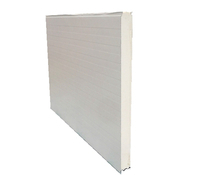 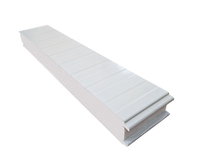 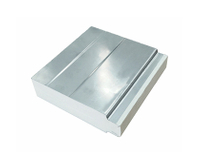 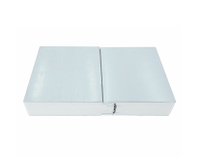 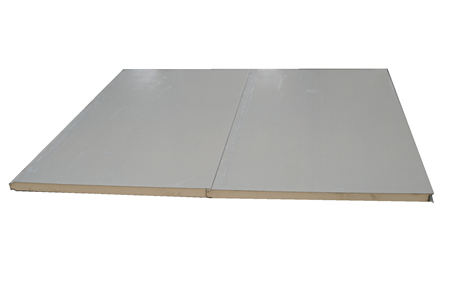 PU Cold Room Panels with polyurethane foam cores meet the strictest heat insulation requirements, while also complying with the required insulation properties and maintaining a good load bearing capacity. 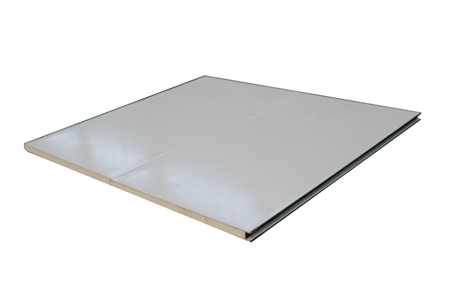 Cold Room Panels are composed of 3 layers, the external and internal is galvanized sheet or Aluminum sheets, and core materials used high density polyurethane foam. 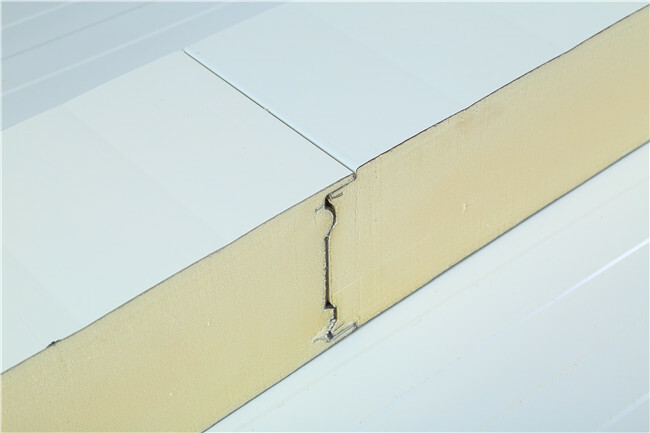 Thanks to their good thermal insulation properties, it can be applied in projects that required very high heat insulation performanece, like cold storage, cool room ,freezer, refrigerating workshop construction. 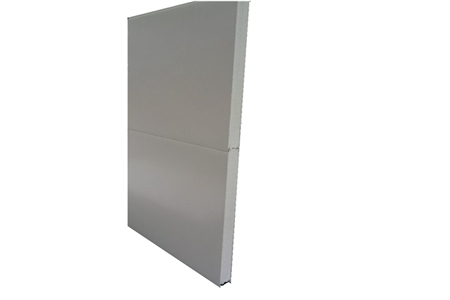 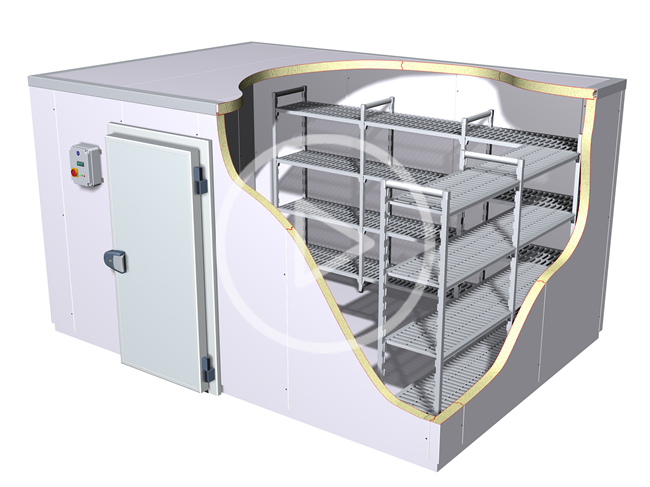 PU COLDROOM PANEL are applied as external walls and internal division walls, installed vertically or horizontally on single- or multi-span structure. 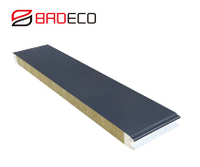 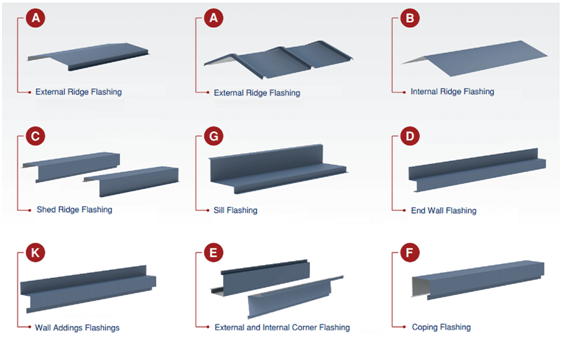 1, First of all, it must carry on the construction preparation before installation, include personnel, materials, etc. 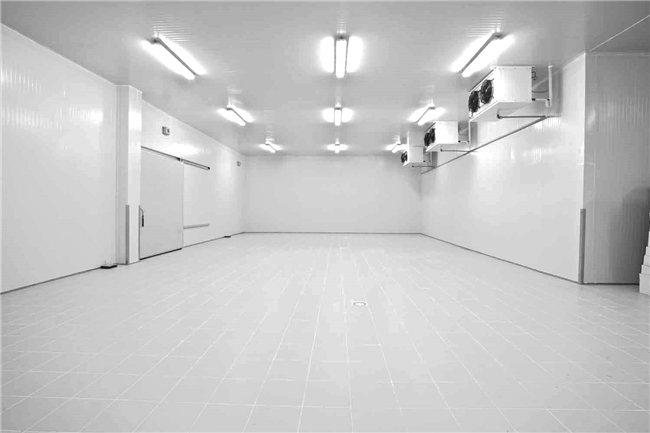 All will be well prepared. 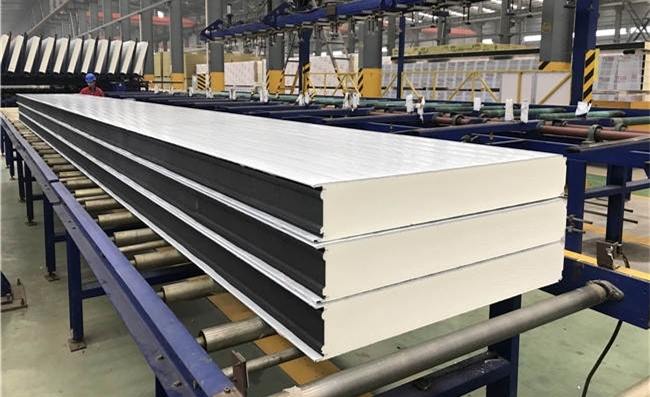 2, Before the installation of cold room panel, it should check whether the verticality and levelness of metope purlin installation requirements, wall frame column vertical degree meets the requirement. 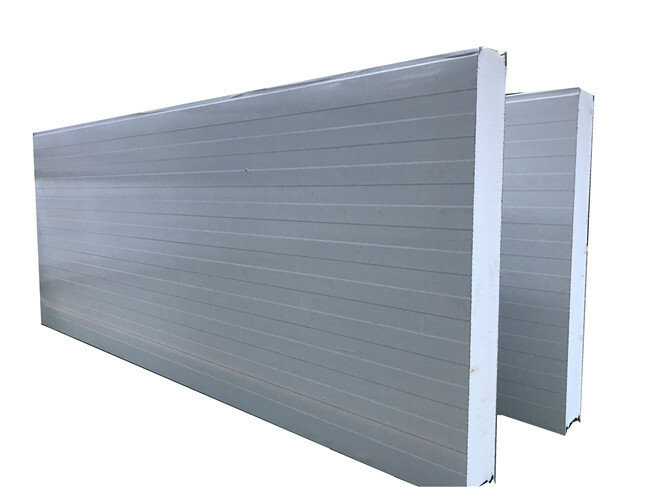 3, It should first mounting plate bottom water retaining plate and the bottom of the window to block water board, water retaining plate and roof frame beam connection with self tapping screw fixation. 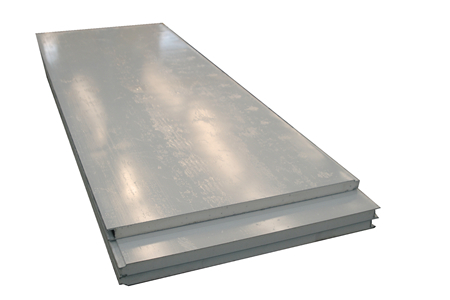 4, Cold room panel links with ground.